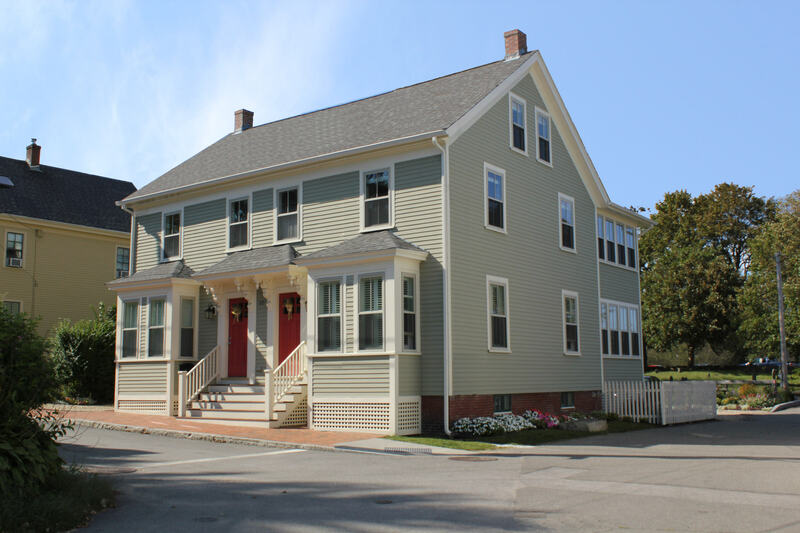 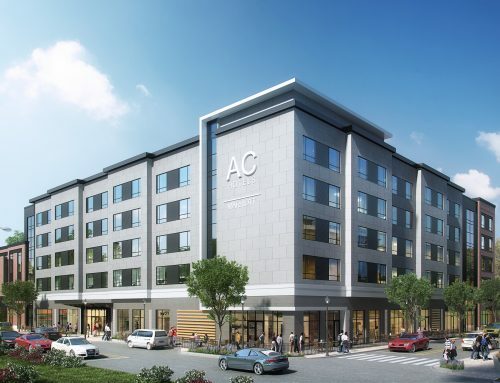 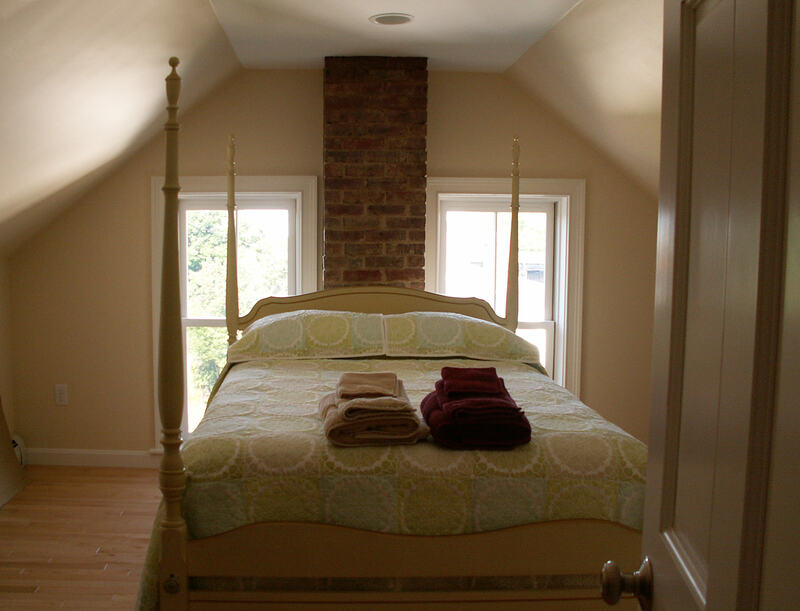 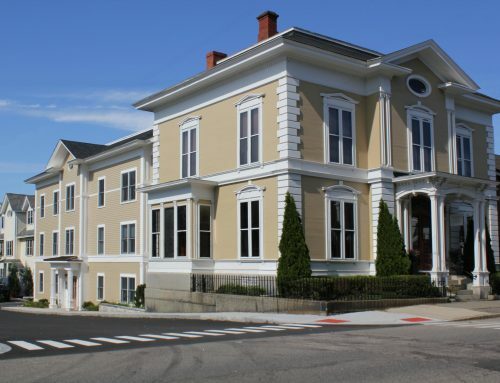 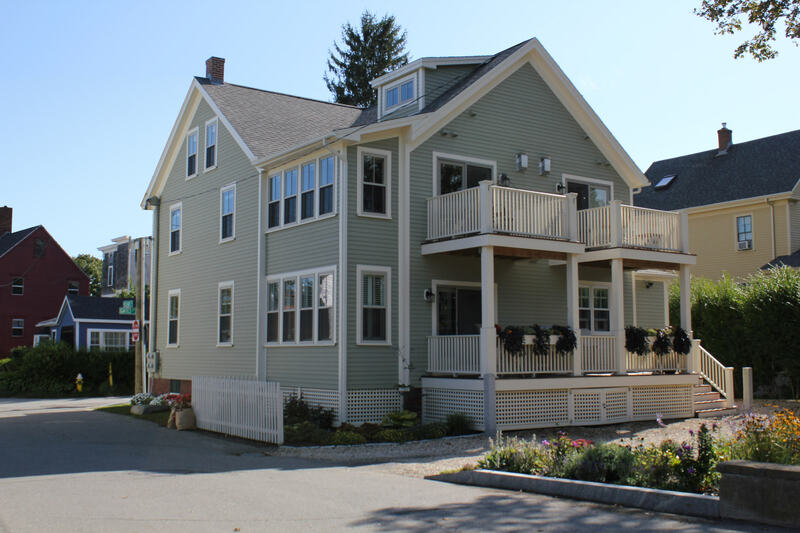 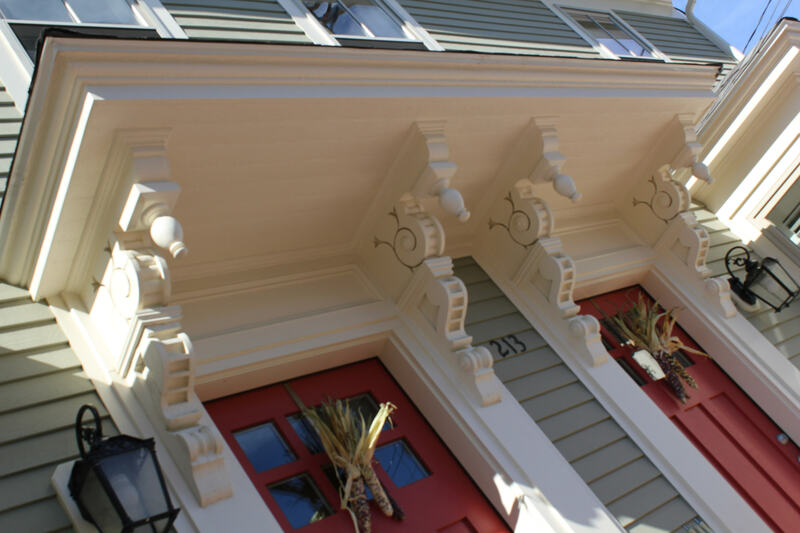 This apartment building renovation maximizes its prime location in Portsmouth’s historic downtown. 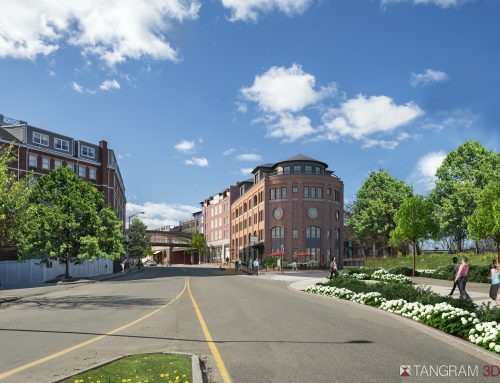 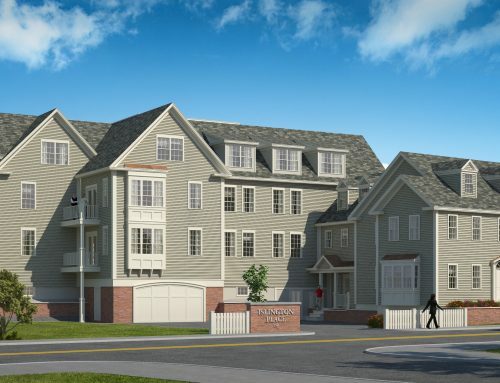 A zoning variance was required to construct a private deck for each residential unit to create park and water views from the first floor luxury apartment and two second-floor lofts. 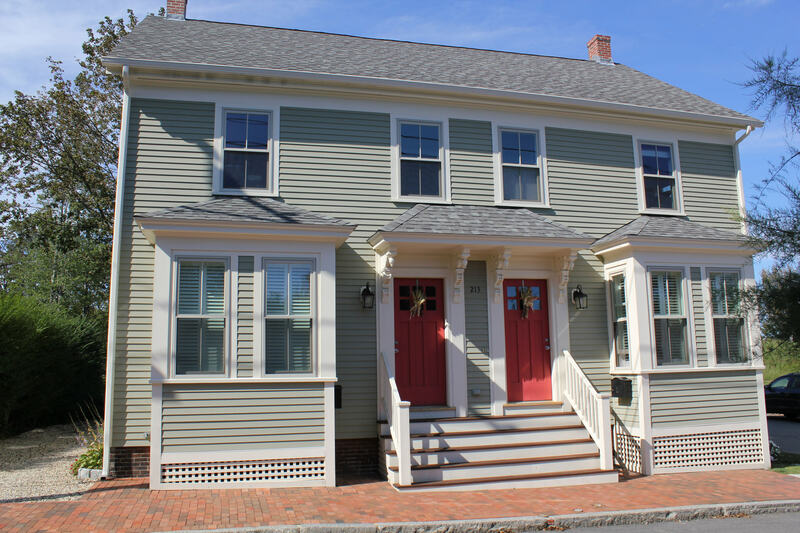 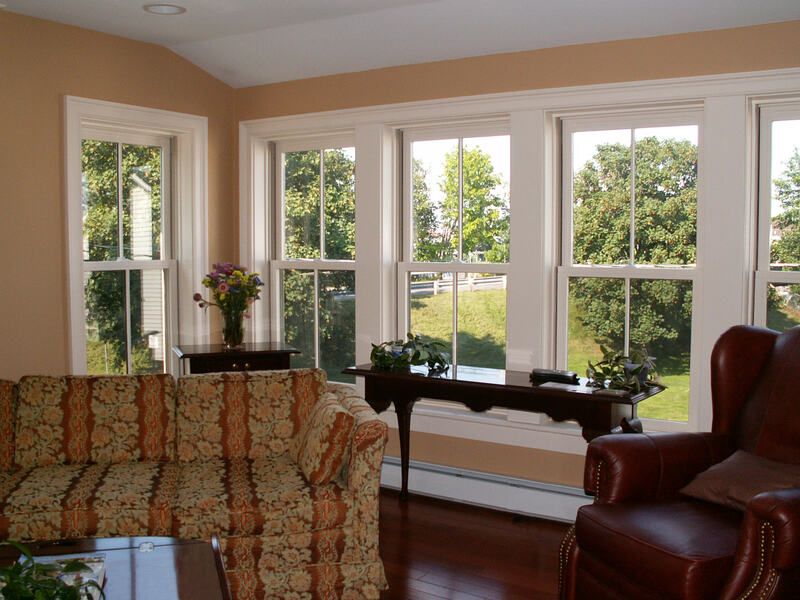 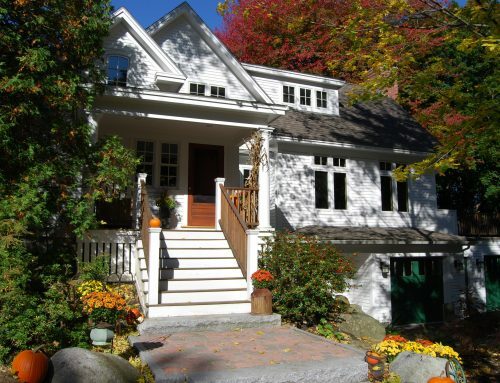 The finished design is contextual and visually striking, capturing and judiciously applying historic colonial details.